The Amazons have announced their second album. 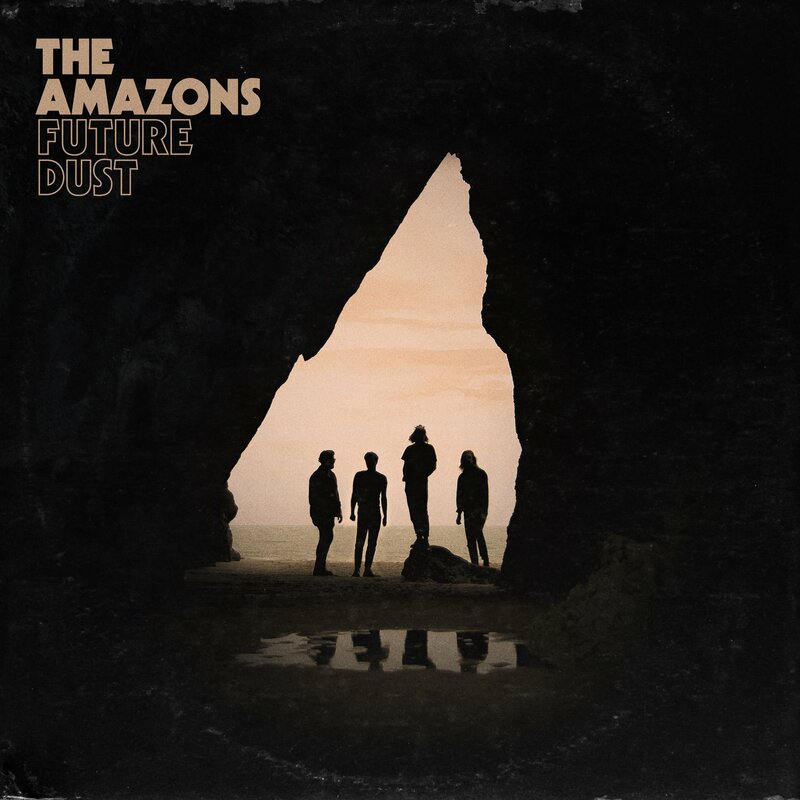 ‘Future Dust’ is due for release on May 24 via Fiction Records and follows their 2017 self-titled debut. To accompany the announcement, the indie rock band have shared the record’s second cut, after heavier lead single Mother came last month. Doubt It is a swaggering blues rock track with guitars that echo the lines of the Black Keys, while high pitched backing vocals evoke something along the lines of Arctic Monkeys’ R U Mine. The band will headline a homecoming show at Reading University on May 27. They also have sets planned at the Great Escape, Radio 1’s Big Weekend, Neighbourhood Weekender, Community Festival, TRNSMT, MTV Plymouth, Reading and Leeds. Click here to compare & buy The Amazons Tickets at Stereoboard.com. 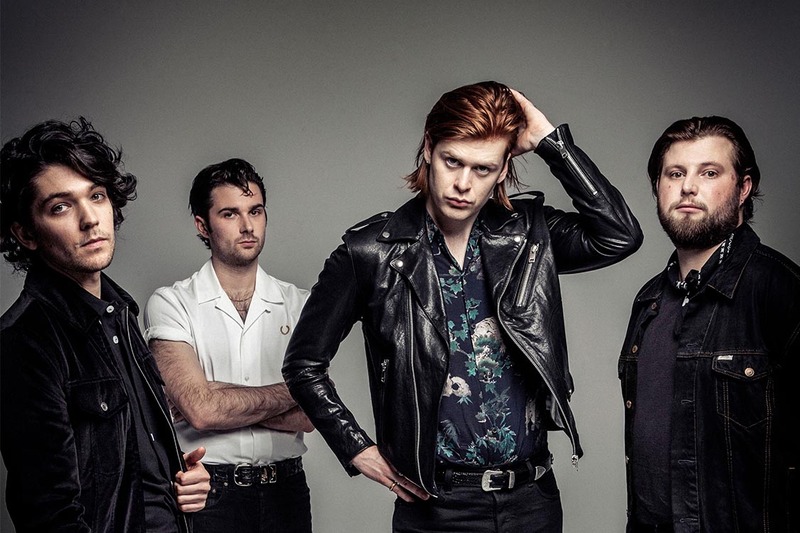 The Amazons have announced a UK tour. The Amazons have shared a video for Palace. 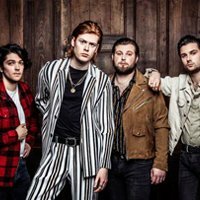 The Amazons have added a Manchester stop to their spring UK tour.